Well, what a great tasting recently; 6 wines, showing something of the regional diversity and grape varities New Zealand has to offer. Its surprising the degree of diversity considering New Zealands short wine making history. Whilst vines were first introduced in 1836 by James Busby, the Englishman who also introduced vines to Australia, is was not until the 1980's that New Zealand became a player on the world market. Even so, it is still something of a boutique industry with about one quarter of the output of its neighbour Australia and eclipsed by Italy whose output is about 14 times greater. Nonetheless it is of huge importance to the New Zealand economy, having 800 growers and 700 wineries and contributing $1.3 billion in export sales. The first wine on tasting was the Falconhead Chardonnay http://www.vivino.com/wineries/falconhead/wines/hawkes-bay-chardonnay-2013. Chardonnay makes up about 7% of New Zealands total wine production. 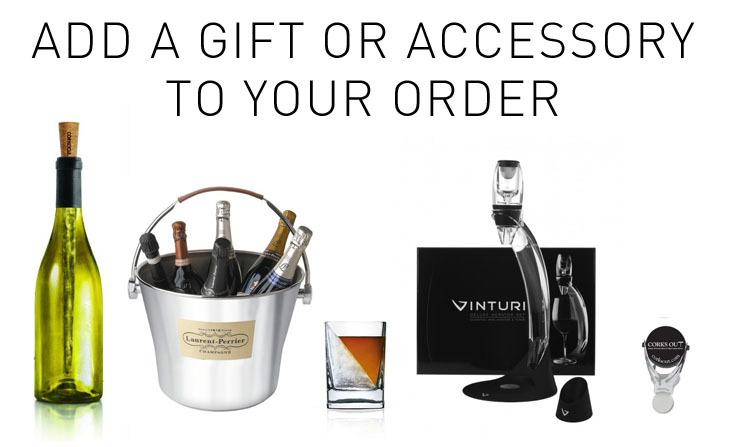 Its main vineyard regions are Marlborough, Hawkes Bay and Gisbourne. 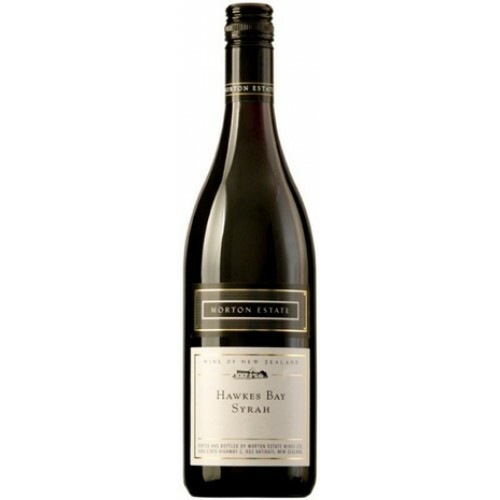 The grapes for the Falconhead come from Hawkes Bay one of the sunniest and warmest regions in New Zealand which is situated on the North Island. 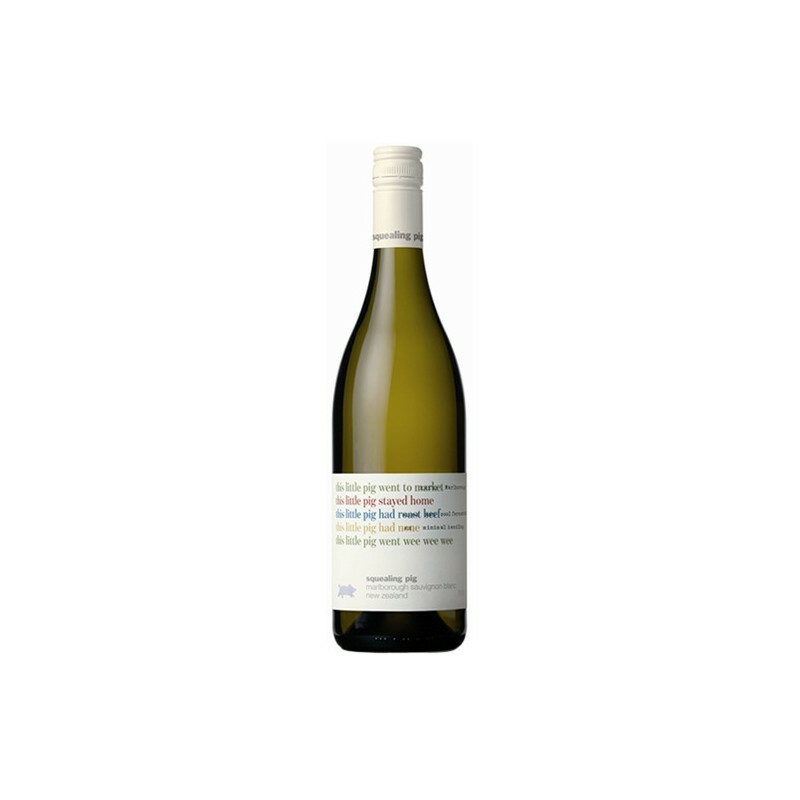 The North Island Chardonnays tend to be fuller bodied, richer and rounder than their South Island cousins which are generally lighter, higher in acidity and more pronounced minerality and fresh citrus flavours. Tha Falconhead didn't disappoint with its melon and peach fruit melding seamlessly with the creme brulee and nougat flavours created by the oak barrel fermentation process. One of the great new comers to New Zealand has been the Pinot Gris grape. Surprisingly it has only been planted commercially since the 1990's but currently constitutes 6% of New Zealands wine production . 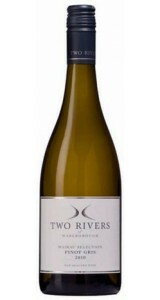 Now the third most popular planted white variety it had to be number two in our line up, in the shape of the Two Rivers Pinot Gris http://www.corksout.com/two-rivers-pinot-gris.html . The new Zealand style of Pinot Gris is typically much more akin to the Alsace style rather than the Italian Pinot Grigio style. 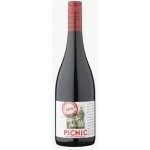 That is to say, it is rich and mouth filling with flavours of apple, pear , honeysuckle and spice. The warmer, North Island styles tend to be richer and oilier whereas the cooler South Island styles are more structured with higher acidity levels and more aromatics. Being from Wairau in the Marlborough region the Two Rivers tends to exhibit more of the cooler climate characteristics. Generally NZ Pinot Gris will have some barrel ageing and lees ageing in order to add complexity and texture and this is the case with The Two Rivers. This was probably the most popular wine of the evening. Of course no NZ tasting would be complete without a Sauvignon Blanc and moreover a Marlborough Sauvignon. Marlborough is the wine capital accounting for 73% of NZ's entire wine production. Two thirds of the vineyards are planted here and to think prior to 1973 when Montana introduced vines there were none. 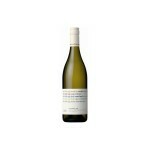 New Zealand Sauvignon took the world by storm with its pure, intense and vibrant fruit character. One critic described the style as 'being strapped naked to Elle McPherson while bungy jumping into a bottomless pit of gooseberry leaves.' Not sure if everyone shared that experience on tasting the Squealing pig but its lively aromatic character of pineapple and tropical fruit, passionfruit and ctirus flavours was well received. Onto the reds and another Hawkes Bay wine.The NZ syrah style is much more akin to the Northern Rhone style rather than the New World Shiraz. The Syrah grape makes up about 0.6% of the entire NZ wine production. The vast majority of syrah plantings are in Hawkes Bay, which has one of the warmest climates benefiting from extended heat accumulation and lower diurnal temperature variation. The Morton Syrah appealed to the whole group; just the right side of jammy with soft plum fruits and a savoury black pepper edge. 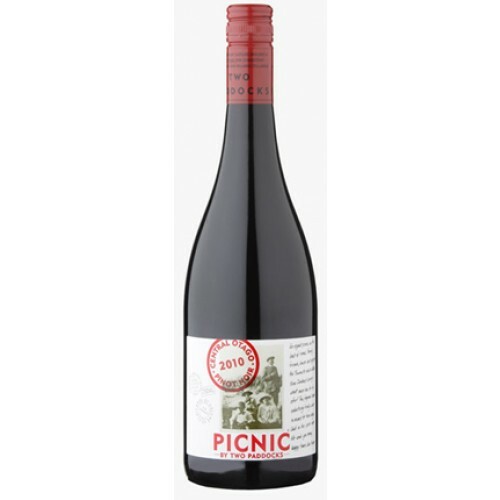 The stars of the show were reserved till last with the Two Rivers Pinot Noir http://www.corksout.com/two-rivers-pinot-noir.html from Marlborough contrasted against the Two Paddocks Picnic Pinot Noir http://www.corksout.com/two-paddocks-picnic-pinot-noir.html . These are the two major NZ regions for Pinot Noir production: Marlborough Pinot accounts for about 9% of NZ wine production whilst Otago Pinot accounts for 2.4%. 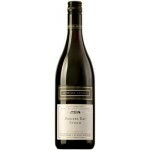 NZ Pinot Noir style is categorised by Old World structure and elegance meets New World power and intensity. That was true of both styles that we tried but the Marlborough style tends to be more French influenced whilst the Otago is a plumper, fleshier style. Both were outstanding.